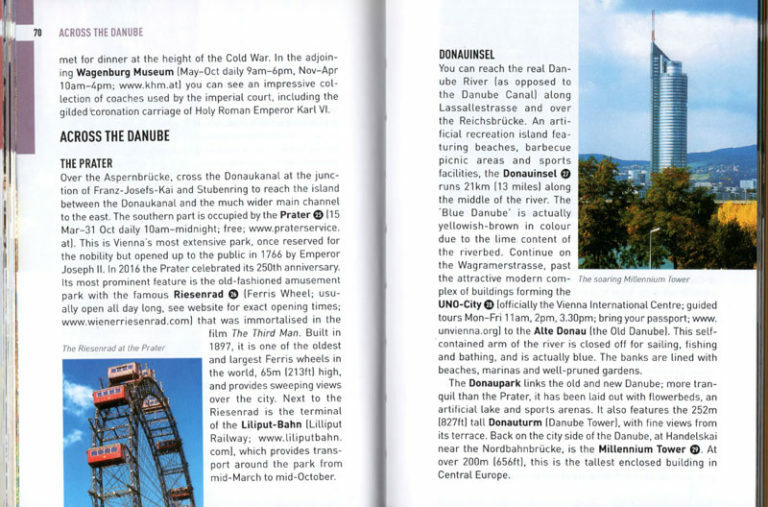 Vienna is a must for publishers who make travel guides. Insight Guides has managed to fill a 144-page pocket guide with good and easy-to-understand information about the imperial city. Sometimes there is even room to go a little in depth. The Pocket Guide version is a shrunken version of the larger and more comprehensive travel books. However, this does not lower the quality of the content, but there is simply room for less information. 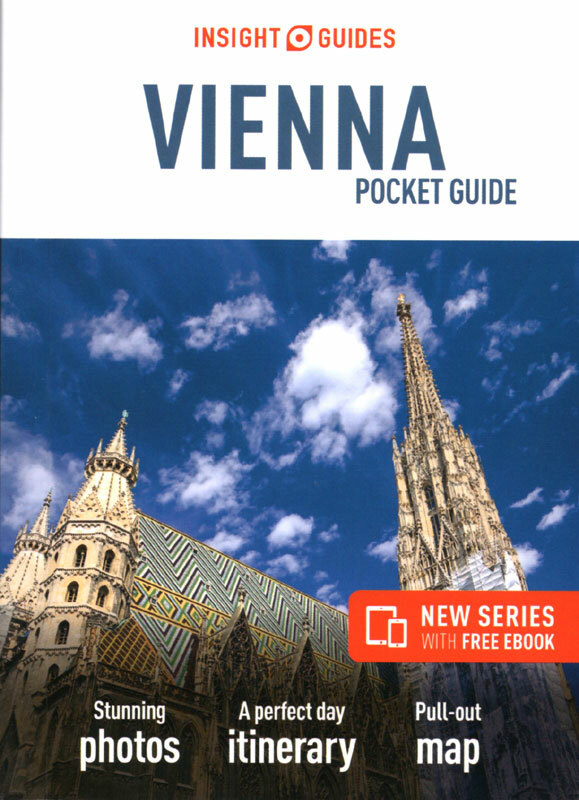 Nevertheless, the Vienna pocket guide includes all the most popular sights, that a first or second-time visitor should see. 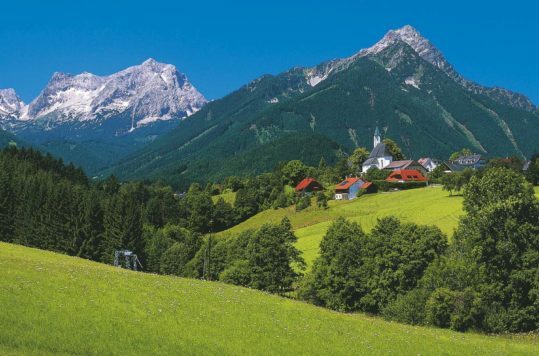 For those on a weekend trip there are more than enough good travel tips. 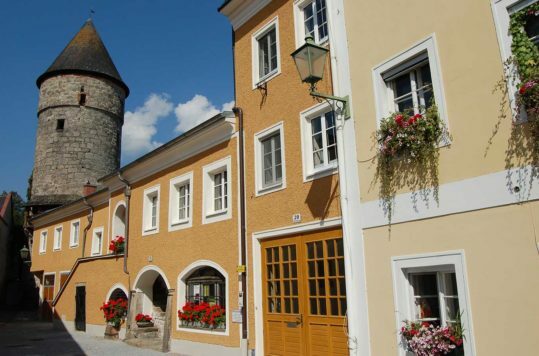 You will also find some practical tips, such as accommodation and transportation. 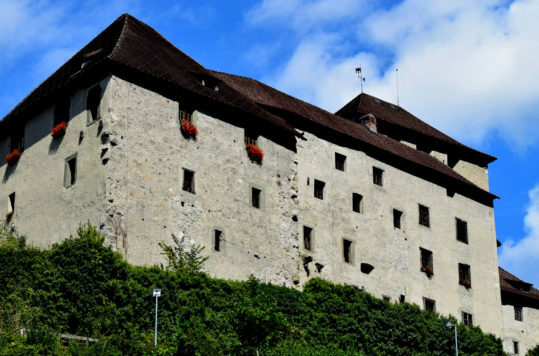 In addition to showing the way to sights and places of interest, a good travel guide should also feed your curiosity. Insights Guides does that with well-written texts and nice pictures. 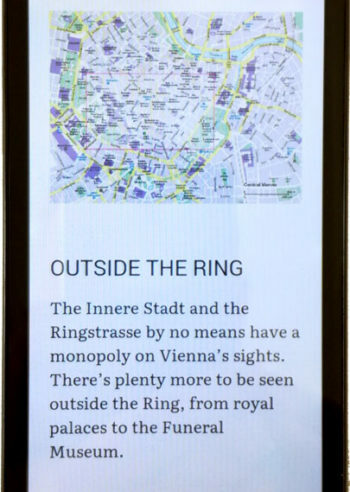 In a plastic pocket at the back of the book, you will find a handy little map of Vienna. 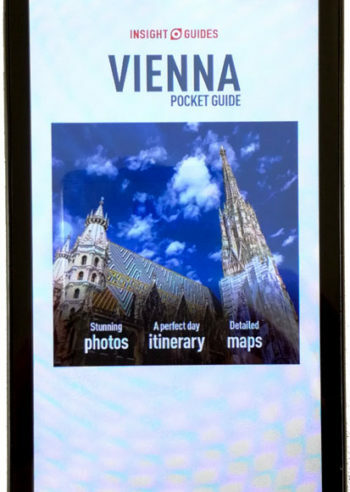 The paper edition of the guidebook also gives you access to a free eBook for Vienna. We downloaded and tested the Android version. The app itself is also free and to get access the guide book (PDF), you can find a QR code inside the book that you scan with the app. You will find the same information as in the paper edition, but you do not have access to menus on the text pages. Thus, navigating is impossible. When you open the eBook again, it automatically starts on the page you last used. It would be better if you could start from the table of content at beginning of the eBook. You can either view your eBook online or download the full-version to your device and view it through your Google Play Books library. The font is larger than in the paper book, which makes it ok to read. But it also means that there is room for less text on each page, and thus more browsing. 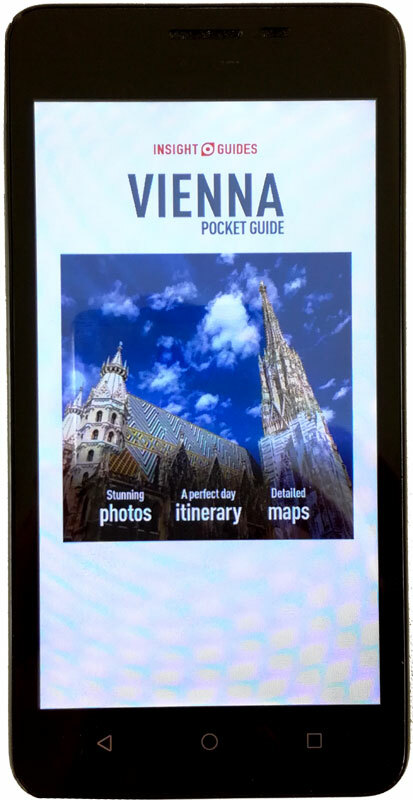 Depending on the size of your smartphone, the pocket guide paper version is probably not much bigger. 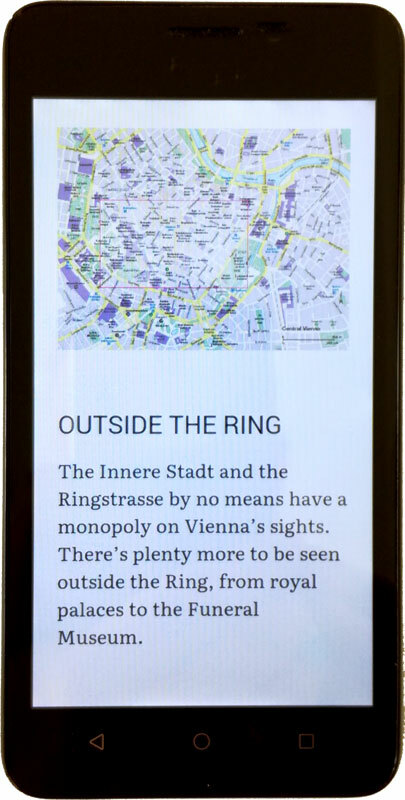 And since the eBook is missing a proper menu available from all pages, we actually prefer to use the paper edition.